How on earth can we effectively engage others about climate change? 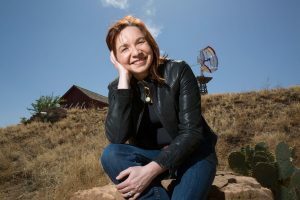 We feature climate scientist and communicator, Katharine Hayhoe, who during a talk at the 2015 Citizens Climate Lobby conference, explains the science behind climate change, but more importantly she helps us see how to connect with people in non-scientific ways so that they actually listen. In the news section we share good news about a lawsuit that some teens in Washington state brought against their Department of Ecology. 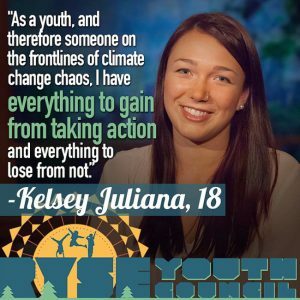 They want to compel adults in power to necessary climate action. And from the year 2165 Timothy Meadows shares an inspiring message about the people of 2015 and the amazing stuff we accomplished in spite of ourselves. 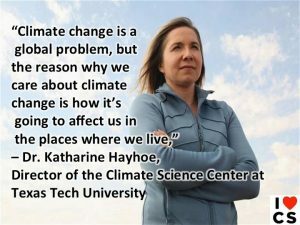 Katherine Hayhoe, climate scientist, communicator, educator. Ta-Da! It’s episode 30 of Climate Stew. I am Peterson Toscano and we have cooked up a show for you that I hope will give you the warm fuzzies. I share excerpts from an informative and inspiring talk by climate scientist, Katharine Hayhoe. 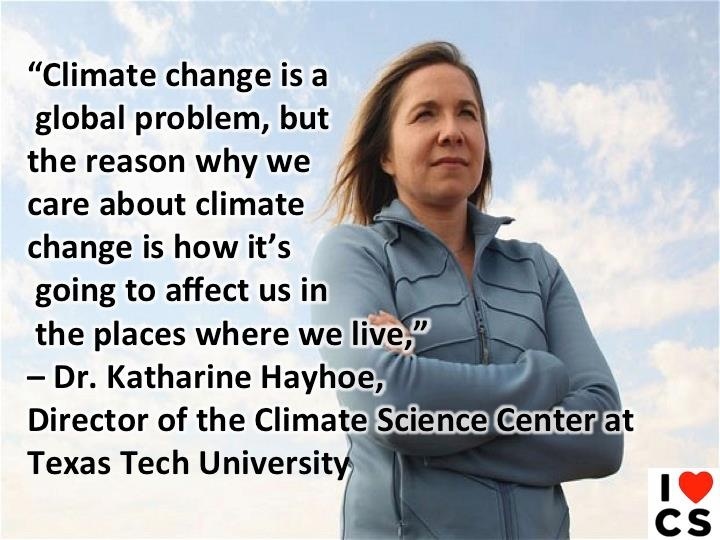 I heard Dr. Hayhoe speak last month at the Citizens Climate Lobby Conference. She breaks down for us what scientists know for sure about climate change. But then she helps us see how vital non-scientist folk are in building political will. From the year 2165 Timothy Meadows will make me and possibly you cry as he reflects on the amazing successful work of the climate generation. But first the news. 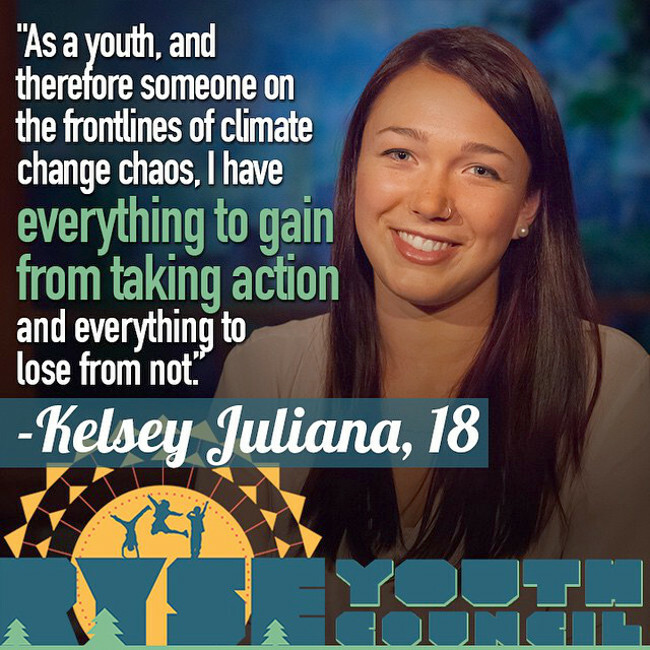 Our climate news story today is about eight young people in Washington State. These teens and pre-teens were so concerned about climate change and the inaction of adults that run the world, they took matters into their own hands. In June of 2014 they filed a lawsuit against the Department of Ecology in Washington State. They requested that the state create a longterm plan to reduce fossil fuel emissions. In their suit they stressed that the plan must be based on the best available climate science with the goal of reducing carbon dioxide pollution by 2100. A ruling of this kind is the first in an American court. Another similar lawsuit is advancing in the court systems in Oregon. Internationally there are pending lawsuits regarding climate change and human rights in Peru, the Philippines, and Belgium. And last month a Dutch court ruled that The State must do more to avert the imminent danger caused by climate change. Seems climate action figures are finding inventive legal strategies to pressure governments to act. And if they really want to stir things up in the courtroom, they should call to the stand an expert eye witness to global warming—the polar bear. Last month I got to hear my hero, Katharine Hayhoe, speak at the Citizens Climate Lobby conference. She gave an excellent overview of what we know about climate science and why it is not enough to move others to action. She then shared how we can be effective climate communicators. Here are some excerpts I want to share with you. I am Timothy Meadows. 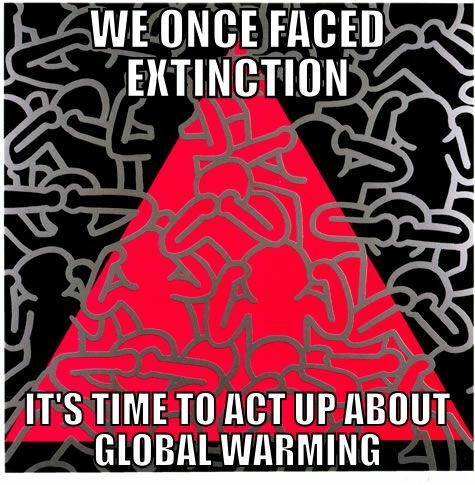 It is Saturday July 13th 2165 and time for that day in climate history. From the years 2013 through 2022 a host of players took their parts in putting pressure on lawmakers and leaders. 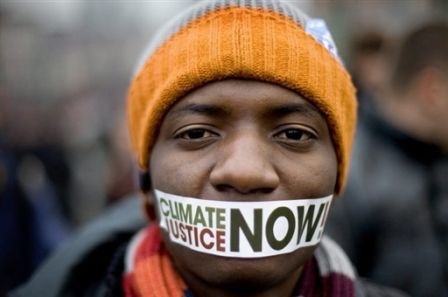 As a result of their lobbying efforts, protests, lawsuits, and non-violent direct action, those in power could no longer ignore the threat of a rapidly changing planet. 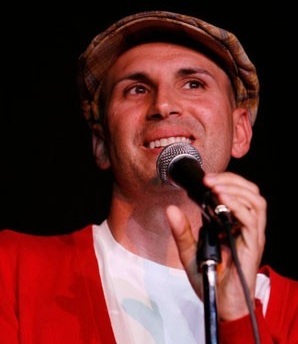 In past episodes of this program I have highlighted the Mothers Sit-In Movement, the Traffic Blockades of 2015 and 2016, the efforts of the Student Climate Action Committee, and the raucous protests of the lgbtq group Act Up for Climate. But many other players and communities also took their parts. There was the International Workgroup for Indigenous Affairs, the Citizens Climate Lobby, 350.org, We Act for Environmental Justice, Fondo Indigena, and tens of thousands of religious, justice, and community organizations that worked to save civilization and all we hold dear. We can name groups and many individual players. But so many of the efforts were done quietly, out of view, by people who often felt inadequate and overwhelmed. How do we commemorate all of the important conversations they had with their friends, family, and and leaders? How we can we catalog the countless messages they sent to lawmakers, the letters to the editor in local papers, and the relentless willingness to find hope and pursue solutions? How can we say thank you to the many unsung heroes of the climate generation who faced a terrifying and uncertain future and refused to be defeated? 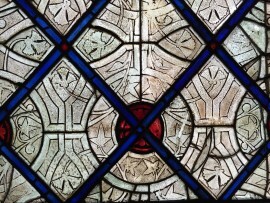 Perhaps the greatest way of showing our gratitude is to live our lives well knowing that the stability and peace we have in the world today is due to their many efforts long ago. 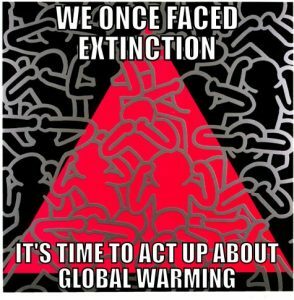 Climate History is brought you by the Centers for Disease Control with a prescription to give lots of hugs, drink more fluids, and whatever you do stay away from the swamps. We are almost finished with this episode of Climate Stew, but before we end, here is one thing you can do this week to respond to the climate crisis. When lobbying in DC last month I heard many lawmakers say they needed constitutes to contact them. They need us to tell them that we are concerned about climate change. Hearing that there is a groundswell of concern from the public is essential to showing there is political will act. So this week your assignment is to contact members of congress or parliament or you local burgomaster. Send an email, write a proper letter, or call. Simply say: Hello there, You represent me and my interests ,and I want you to know that I am very concerned about climate change. We need to address this crisis. That’s its. You can add whatever other details you like. Let me know that you reached out to your lawmaker and I will do a happy dance. Seriously. 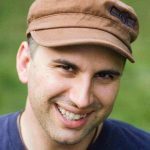 Over at our website Climate Stew dot com You can see show notes, links, and music credits. 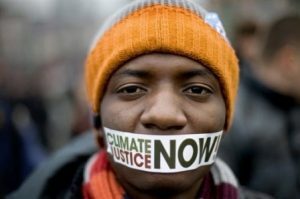 I also have a link to Citizens Climate Lobby so that you can learn about the solution we are putting forward. This program is also available on iTunes, Stitcher, and SoundCloud. Special thanks to Dr. Katherine Hayhoe, Glen Reitef, Jane Brazell, Oh, and Joe Gee who recently started following me on Periscope. He is my favorite stalker of them all. See you soon with more stew.